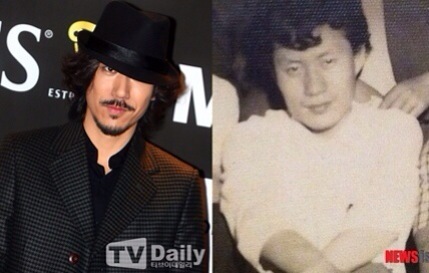 April 25th – Tiger JK donated $96,000 on behalf of his late father, Suh Byung Hoo. An anonymous industry associate revealed that Hip Hop artist, Tiger JK, secretly donated $96,000 on behalf of his late father, Mr. Suh Byung Hoo, via the Naver Happy Bean program to assist the Sewol ferry tragedy victims. The associate said that Tiger JK felt deeply sympathetic towards the recent Sewol ferry victims and wanted to pay his respects along with fulfill his late father’s wish: reach out and help people in need. The late Mr. Suh, who passed away on February 1st due to cancer, was South Korea’s first pop columnist and worked tirelessly with US Billboard magazine, among others, to promote Korean music to the worldwide audience. Tiger JK is currently taking a short break from the music scene while preparing for his next album.